According to IDC research, using a rugged smartphone instead of consumer smartphone will reduce its failure rate from 14% down to 3%. 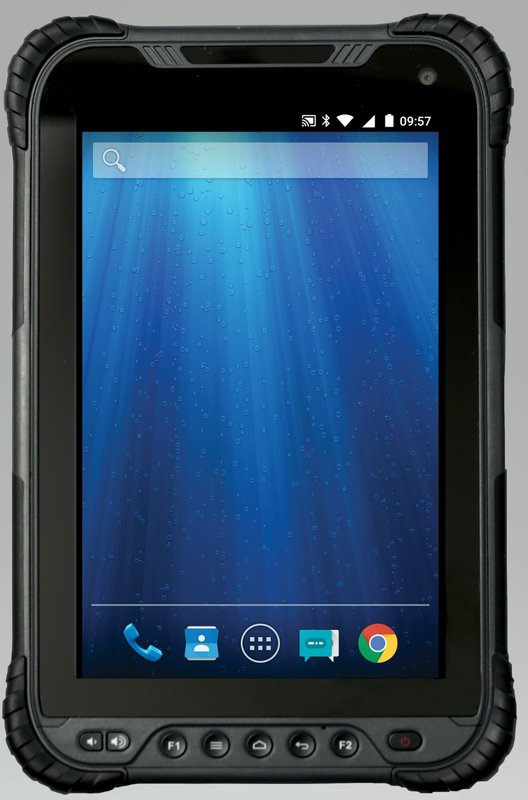 Whether it's finance, time and opportunity cost, it makes perfect sense that using a rugged smartphone in your business is better value. According to IDC research, using a rugged tablet instead of consumer tablet will reduce its failure rate from 15% down to 3%. Whether it's finance, time and opportunity cost, it makes perfect sense that using a rugged laptop in your business is better value. According to IDC research, using a rugged laptop instead of consumer laptop will reduce its failure rate from 18% down to 3%. Whether it's finance, time and opportunity cost, it makes perfect sense that using a rugged laptop in your business is better value. Investing in laptops, tablets and smartphones are generally expensive exercise. You want to have someone who understands the product and your business requirements so that you not only find the right product that fits your requirements but also increase your productivity and workflow. Businesses that want to lower their computing cost, improve their business workflow, improve their staff productivity, and reduce their e-waste landfill. We specialised to serve customers that have mobile or field staff. Our rugged computers are cheaper to run and maintain compared to consumer/business grade computers in 3-5 years timeframe. We have 20 years experience in the IT hardware industry and regularly completed vendors certifications for their products and services. We provide a free consultation to learn more about your requirements and pain points. We will provide free quotation for any product and services so that our customers know exactly the cost before going ahead. We have public and professional indemnity insurance to cover our customers. What's the difference between my normal laptop and a rugged laptop? What's One Inspiring Quote You Live By As An Entrepreneur? How can I add value to my customer? How can I insure rentals from damage? Go see an insurance broker and tell them what insurance you need. It shouldn't be too different from Uber insurance or Air BnB insurance. Business names between AUS & NZ? If you search a business name in ASIC and it's available then you can register it. If it's registered in NZ and not in AU then it's probably because they are not planning to operate in AU anytime soon. If anything e-commerce is going stronger. Look at Amazon, Alibaba, Ebay, etc, I'm worried about brick and mortar retailers that sell the same thing those e-commerce sites sell. What's the difference between using small accounting firms vs big firms like H&R Block? What's the best accounting software for a sole trader without employees? How would drone delivery help your small business, if at all? What else can I do to get clients to use my service? Get a testimony from your previous customers, if you have done a great job, it shouldn't be hard to get some customer testimonies. If you can get a video testimony that is gold. How to get my name out there? How will your business be affected by interest rate rises? As we don't use leverage in our business it doesn't bother us at all. Mortgage interest rate is another story though. What small business ideas are cheap or free to start? Where can I find angel investors? How can I get to know more about my audience? What are "three key success factors" to develop a successful business in Asia? How do I make working from home efficient? What margins should I put on my products? What information about my business expenses do I need to keep as a record? date/time, description, amount, and receipts. How does AliBaba make money when buyers and suppliers can use it for free? How do I find a small business mentor?